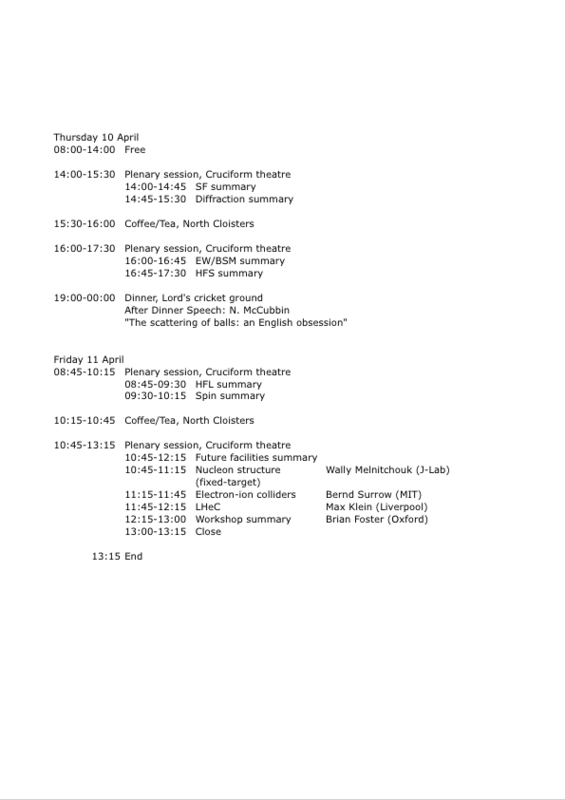 The DIS 2008 conference will start at 9h00 on Monday 7 April and finish at 13h15 on Friday 11 April. 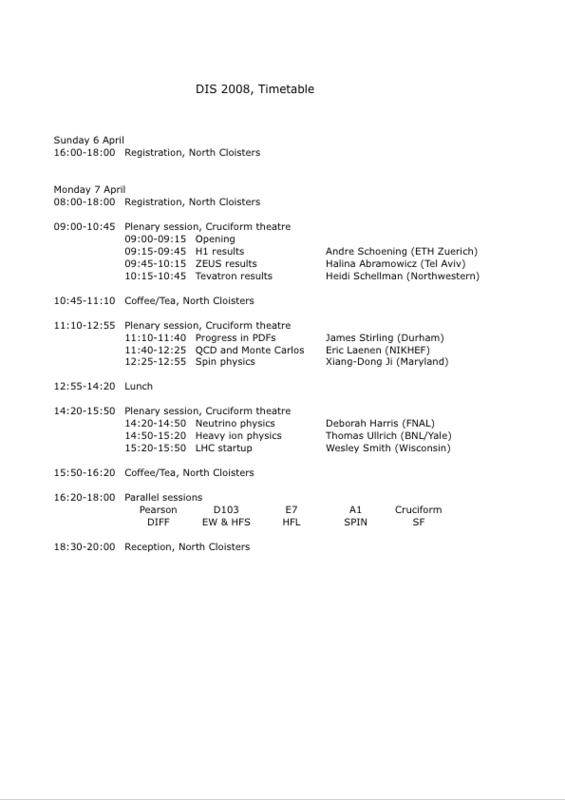 A timetable is shown below. 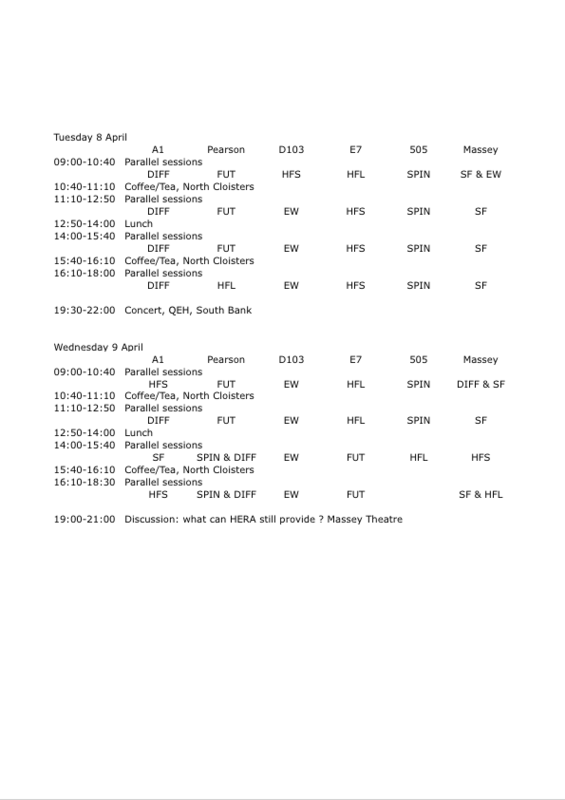 Click to download the DIS 2008 timetable in PDF format.